Help Princess Annabelle and her friends, Aruba and Finny meet her Prince! King Neptune will either prevent or help his daughter. And Queen Odessa will do her best to stop Princess Annabelle! 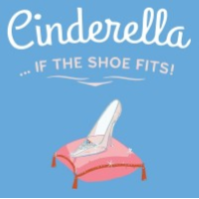 CINDERELLA: IF THE SHOE FITS! This all-time favorite fairy tale, is told with fun and flair. The actors takes over the stage playing rhyming Narrators, singing Villagers, friendly Animals, charming Royalty, energetic messengers, the haughty Stepmother and Stepsisters, the irresistible Fairy Godmother, and lovely Cinderella. Once the charming Prince discovers the proper owner of that famous sparkling slipper, everyone lives happily ever after. The Emperor has arranged the marriage of his daughter, Yasmin, to the son of the Grand Vizier. 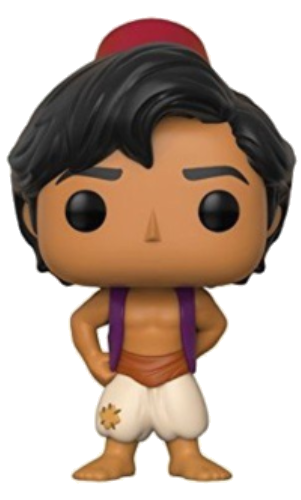 However, Princess Yasmin, Aladdin and the Genie of the Lamp have other ideas. DANCE! The art of Tap! This class is for the beginner and novice tappers who are looking to hone their skills and learn some new ones. 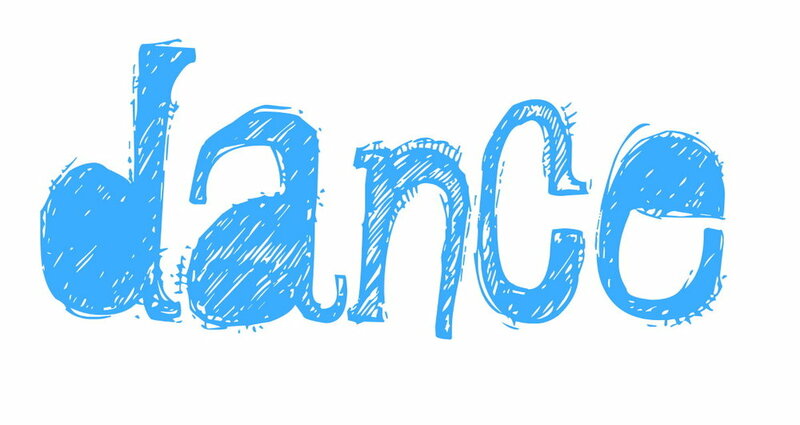 Students will learn basic tap steps, which they can use for the rest of their dancing and musical theatre careers! Technicality and improvisation will be practiced, with a rhythm-filled showcase at the end of 6 weeks. Tap shoes are required for this class.